Our wonderful spring pea risotto recipe is packed full of seasonal vegetables, including sugar snap peas, garden peas and pea shoots. 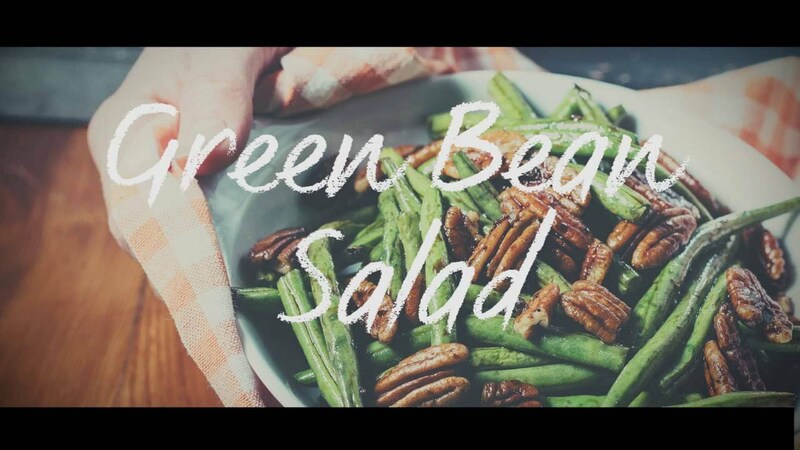 Make this for a deliciously simple yet impressive dinner, plus it’s vegetarian too! 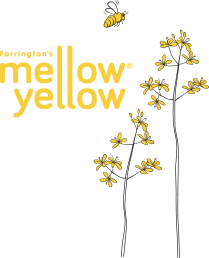 Perfect for spring time as it takes advantage of all the wonderful seasonal produce that is suddenly available in abundance at this time of year in a light and colourful risotto recipe. 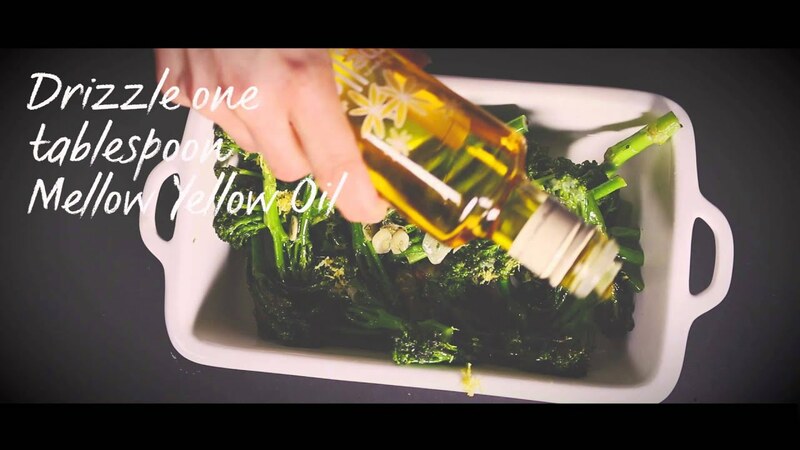 On a medium heat drizzle 2 tablespoons of Mellow Yellow Rapeseed Oil into a hot sauté pan. Add the finely chopped onion. When the onion is softening (but not browning), add the risotto rice and cook for a couple of minutes. Pour in the white wine and stir until the liquid is absorbed. Start to pour in the first addition of stock, pouring in around 150ml at a time and stirring continually until all the liquid is absorbed. Before the last addition of stock has been absorbed, add 50g of the parmesan (save the rest for garnishing), the peas, spring onion, sugar snap peas, and chopped parsley. 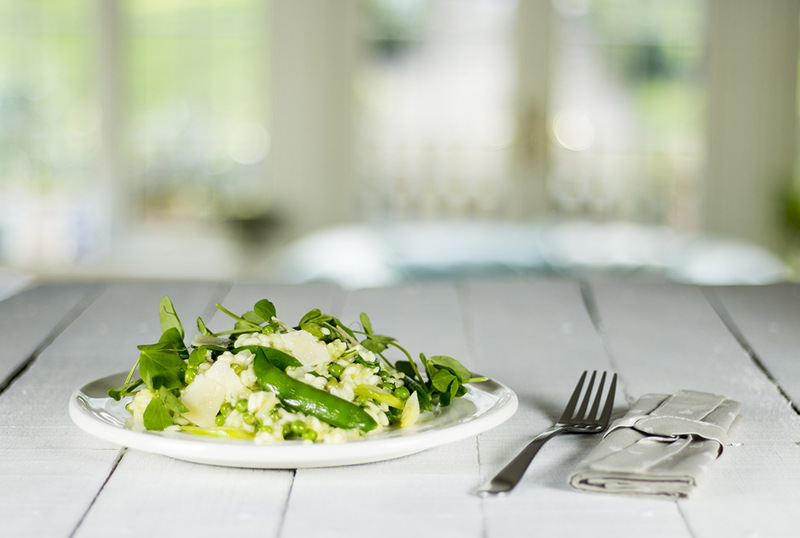 Stir well to combine and serve garnished with pea shoots and the remaining parmesan shavings.